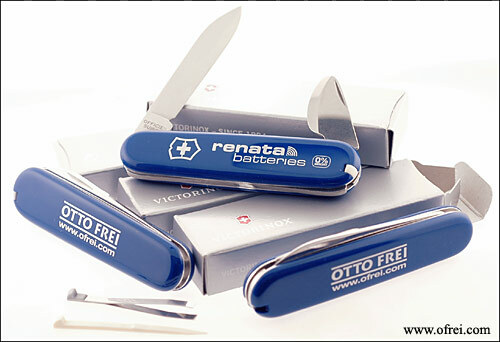 Swiss Made "Officier Suisse" Case Knife by Victorinox; Now with Renata and Otto Frei's Logo! 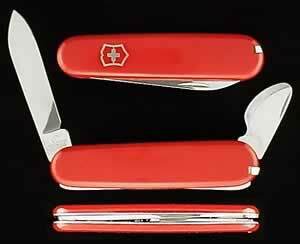 This is the real deal, much thicker than the regular standard Swiss Army Watch Case Opener. Equipped with two blades, a stainless steel 2 1/4" long blade on one end and a 1" beveled watch case blade on the other end. Handle measures 3 1/4" in closed position. Everything about this knife is bigger, stronger and better; and it comes with built-in tweezers and oilpick. This is now the standard snap back case knife to own. 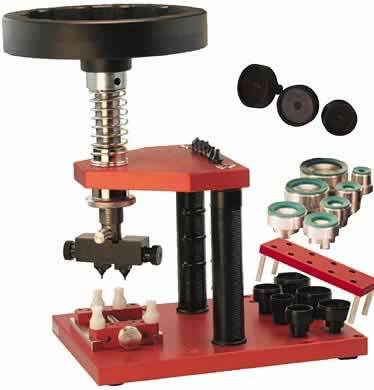 You might never use another screw back case opener after you try one of these special balls to open screw back cases! Just hold the watch on one hand and the ScrewBall in the other hand. Press the ScrewBall against case back and start screwing the back off. It really is that simple and does work very well. Everyone who opens screw back cases should have one of these ScrewBalls. 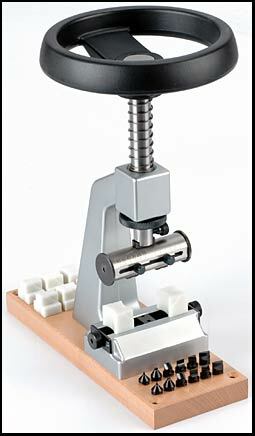 When using the ScrewBall case opener you no-longer have to buy a case vise, which also saves you even more money! 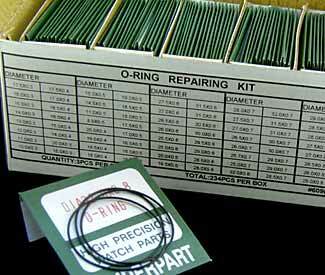 � Among the hand-held wrenches, this is probably the best. Supplied with four different sets of bits, this triple-bit wrench is American made and of high quality. Like all hand wrenches, the LG should be used with one of our case holders. 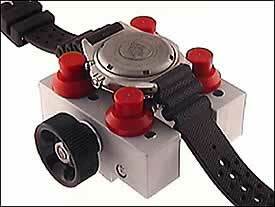 This stabilizes the watch and reduces the liklihood of slipping. 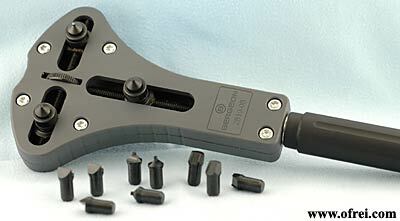 Another advantage of the LG Wrench is that it is designed so it can be used with the LG Openall CO-650 shown below. When used with the CO-650 it is almost impossible to slip and scratch the case back. 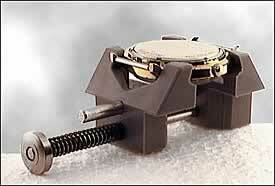 As shown with the above rings the LG Openall will open case backs of Rolex watches. However the Openall is best used in combination with the LG Master Case Wrench FB-209. These two products were design to work together to open very tight cases without slipping, which can cause damage to the case back. New economy case wrench designed to open large watch case backs from 19mm to 60mm in diameter. 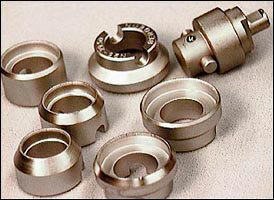 Equipped with four sets of three bits to open a variety of different case backs. 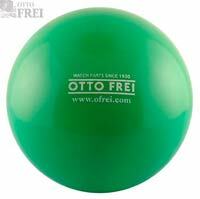 Made with heavy duty steel that feels sturdy and durable. It sits on a foam like protective base inside a blue and white modern storage box. Made in India. The ban is over! The economy case wrench can now be purchase right here in the Tool Shop. On a scale of 1 to 10, Walt won't even rate this tool. 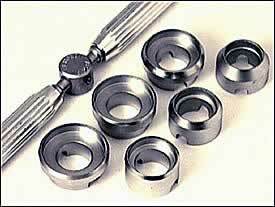 It does not compare to the LG-Wrench made in USA, or the Bergeon Swiss Jaxa. The economy case wrench is made in India, and is great for beginners to try on old beat-up Watches. Opens cases up to 38.5 mm in diameter. 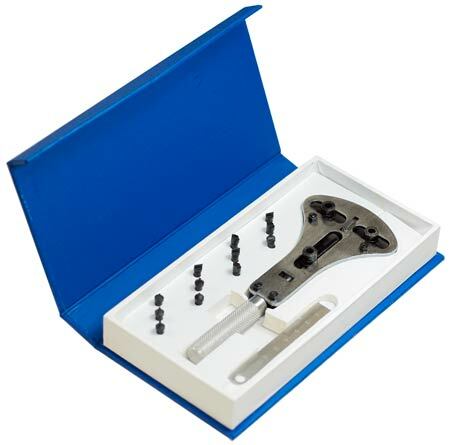 Economy Case Wrench, without Box. The ban is over! Please see above product description, for beginners to try on old beat-up Watches. 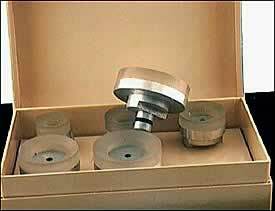 Bits available for slotted cases, polygonal cases, cases with holes, grooved cases, and for aquastar cases. 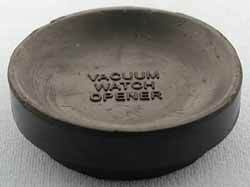 Vice for watches of any shape. 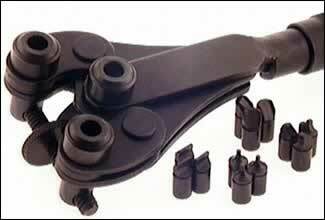 Can be fitted on the bracket-type wrench 5700-Z. 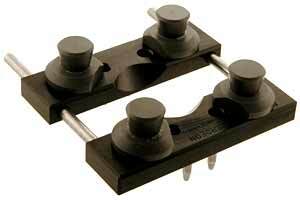 This set of special case clamps (5700-RU) allows use of the 5700-Z case opener for watches with unusual cases, including those with hooded lugs. This is the real thing, much thicker than the regular standard Swiss Army Watch Case Opener shown above. Everything about this knife is bigger and better, and it comes with tweezers and toothpick. This is now the snap back case knife to get. Much smaller then the Bergeon opener, only 7" tall. 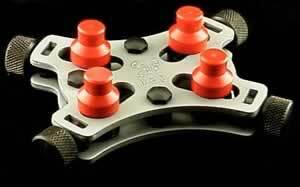 Supplied with removeable case holder that will side out once you have open the case, for use as a movement holder. 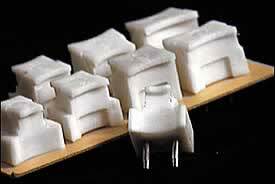 Also supplied with 4 pairs of pins for opening cases with round holes, flat edges, square holes and milled or fluted edges. 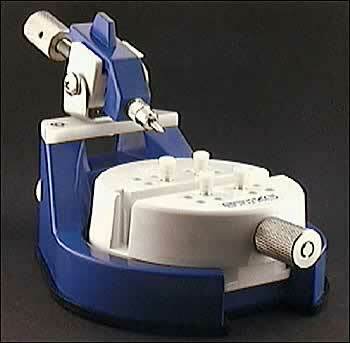 The Horotec, or the Bergeon set of milled rings for opening Rolex cases can be used with this tool. The best of all? Larger than the Bergeon 5700Z, this unit is ready to open almost anything. 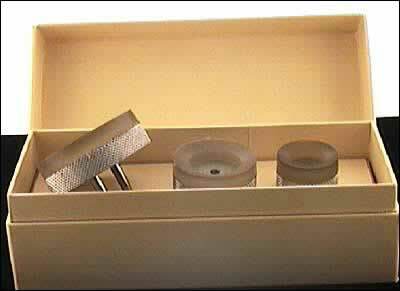 Complete with 4 pairs of pins, dies to open both Rolex and Baume & Mercier watches, along with seven suction opening dies. Made by Bergeon under the request of Rolex�, who were concerned that the metal ring of the old cushion could somehow scratch the case. 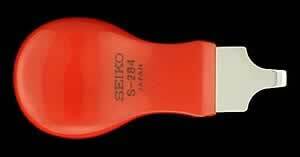 An inexpensive tool made by Seiko to open snap back cases. 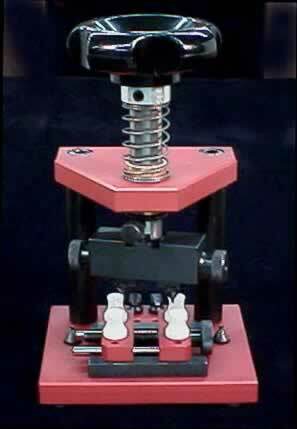 Strong & Safe, Swiss screw-type case closer with nylon dies. 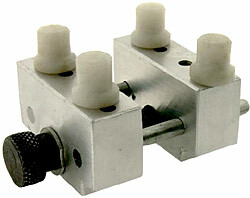 Place in your bench vise and hold cases secure, while opening waterproof case backs. 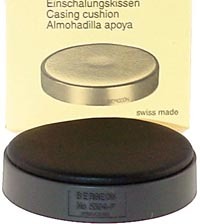 Very popular case holder found in many shops and if used by the right person is a very good tool for the price. 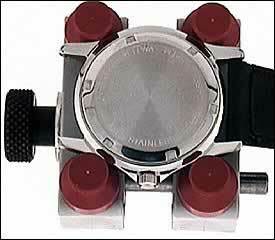 The watch case is held in place by the nylon plugs and does not make contact with the aluminum. This is one of the better watch repair tools made in India. 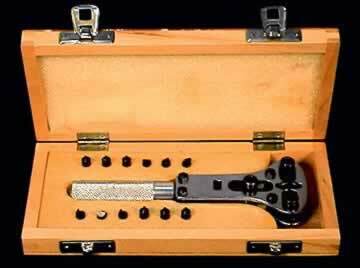 Everyone needs a wrench, case holder and a shop bench vise to mount the case opener in when opening those hard to open case backs that you just cannot hold the watch in your hands when using a hand wrench. 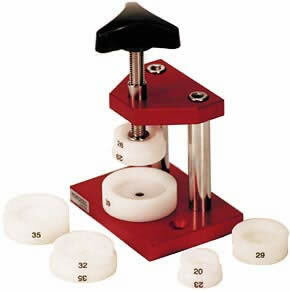 For total safety to minimize the risk of the tool slipping of the case and scratching the case. The watch case should be in a case vise and that case vise should be set in a large shop vise attached to your desk or work bench. Now you have two hands, one holding down the wrench on the watch and the other pushing the wrench and putting some body weight into the push as well. 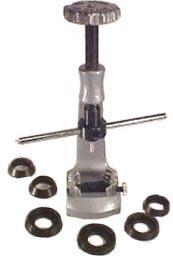 The screwball openers work very well and everyone need the safe rubber screwball openers, however once in a while you will need a wrench on a case back when the gasket, dirt and oil has formed a glue like seal that requires a wrench to break this seal. 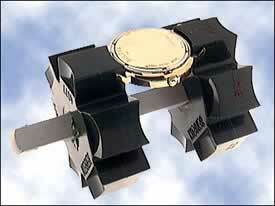 The CWR175.00 case holder, can open up to handle cases up to 50.40 mm in diameter. 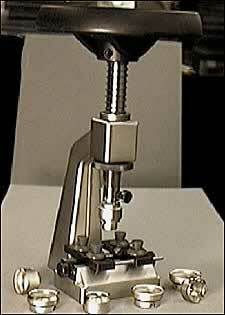 This is the tool that you use to open and close screw back cases and bezels on pocket watches. Use either side fits pocket watches sizes O to 18. 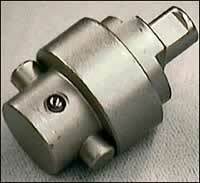 This is a must have tool, that everybody opening pocket watches really needs.